How does the Creative Pod™ work? The Creative Pod™ handles all your marketing needs, including brand management, web design, graphic design, internet marketing, content writing, video production, social media, promotional products, SEO, TV, and print. For a set, monthly fee with no hidden costs, get all the services of an in-house marketing department, carried out by a single team, with all the creativity and none of the overhead of a traditional marketing firm. 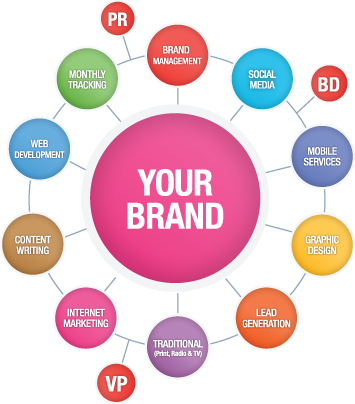 We offer a free assessment of your current marketing strategy. Learn the state of your social media marketing, how effective your company’s website is, and if your traditional advertising is modern enough to stand out in today’s market.